At Patagonia, transparency isn't convenient. "Transparency is telling the good and the bad," says Rick Ridgeway, Patagonia's VP of Environmental Affairs. "It is having the moxie to openly tell our customers and other external stakeholders about the harm that we are doing." But how does transparency work in reality? 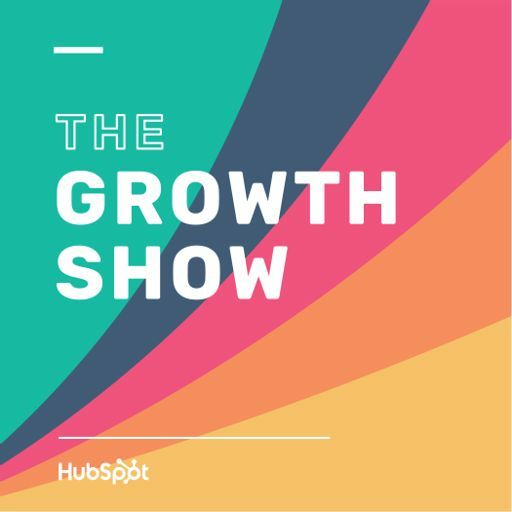 In this episode of The Growth Show, Rick gives us a true behind-the-scenes view of what it's like working at one of the most transparent companies in the world. He also shares some refreshing and eye-opening advice about life. Recently, he was in an accident with his longtime friend, Doug Tompkins (Founder of The North Face), and on this episode, Rick shares some of the life lessons he's learned in the aftermath. This is a special episode, folks. We hope you enjoy it.